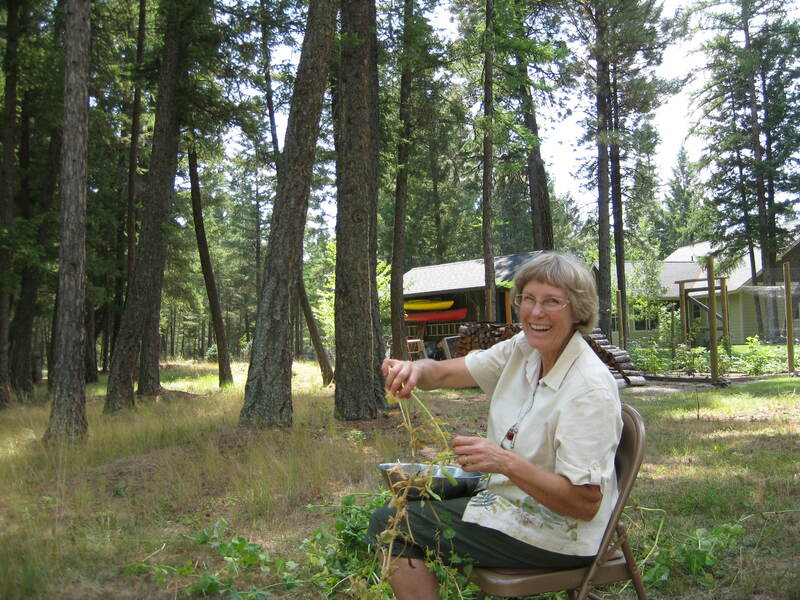 Dianne Hansen is a local gardener from Fortine, MT who shares her passion for gardening, living close to nature and using flowers and herbs as well as essential oils for a holistic life. This entry was posted in organic gardening, Uncategorized and tagged essential oils, flower gardening, gardening, growing food, growing your own food, herb gardening, organic flowers, organic fruit, organic gardening, organic herbs, organic vegetables, vegetable gardening. Bookmark the permalink.